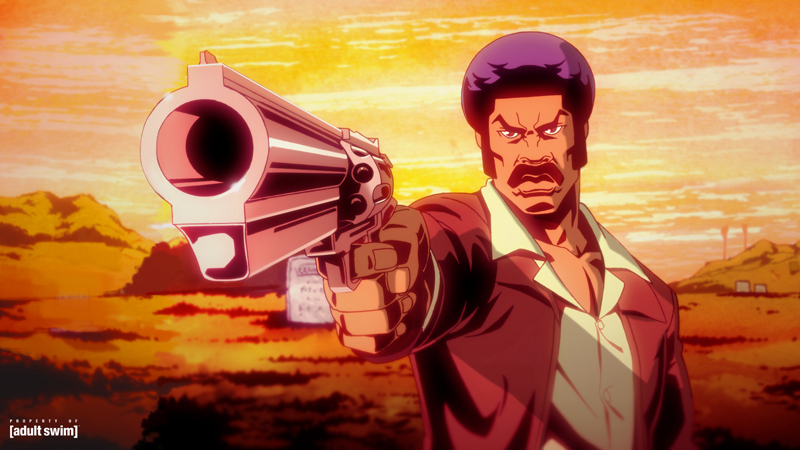 If you’ve been looking for a super-cool, mature animated series to add to your late-night viewing list, then you’ll be happy to know that Black Dynamite is set to premiere on Adult Swim next month. 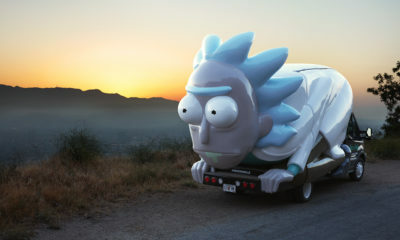 Slated to debut on Sunday July 15 at 11:30 p.m., the new half-hour toon is based on the 2009 live-action feature and explores the adventures of its central character, “a 1970s-era lover and a fighter who is not afraid to leap before he looks.” He is aided by his sidekick extraordinaire Bullhorn, who is the brains and cunning that complements Black Dynamite’s hard-hittin’ style. Providing comic relief on the mean streets is Cream Corn and classing up the place is the gorgeous Honey Bee. 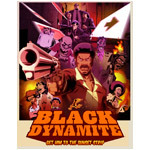 Under the direction of Carl Jones (The Boondocks), the series features the voice talent of Michael Jai White (For Better or Worse, The Dark Knight, Why Did I Get Married? ), Tommy Davidson (In Living Color, Bamboozled), Kym Whitley (The Cleveland Show, Brian McKnight Show), and Byron Minns (Mongo Wrestling Alliance), all of whom starred in the original movie. Black Dynamite, the animated series, is being produced by Ars Nova. Jon Steingart, Carl Jones, and Jillian Apfelbaum are executive producers. Brian Ash is co-executive producer. Scott Sanders, Michael Jai White and Byron Minns are producers. 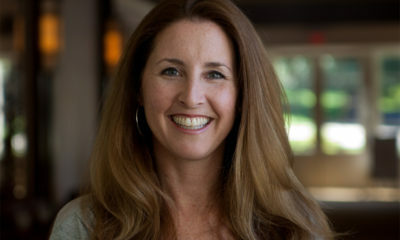 Monica Jones is associate producer. Lesean Thomas is creative producer/supervising director. Original music is provided by Adrian Younge. 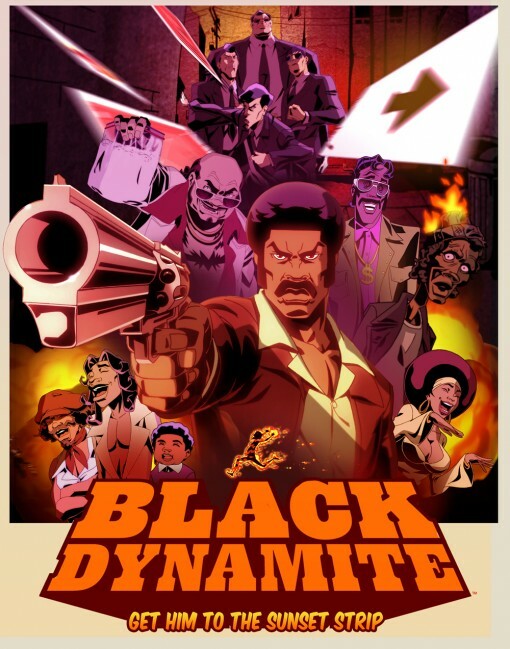 Black Dynamite is being animated by Titmouse, Inc.
Related Topics:Adrian Younge, Adult Swim, Ars Nova. Jon Steingart, Bamboozled, Black Dynamite, Brian McKnight Show, Byron Minns, Carl Jones, For Better or Worse, In Living Color, Jillian Apfelbaum, Kym Whitley, Lesean Thomas, Michael Jai White, Mongo Wrestling Alliance, Monica Jones, Scott Sanders, The Boondocks, The Cleveland Show, The Dark Knight, Titmouse Inc., Tommy Davidson, Why Did I Get Married?